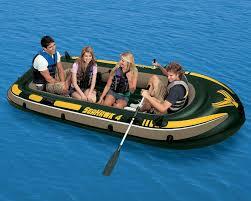 Four person Seahawk inflatable dinghy bought in the UK. Bison 40lbs electric motor, battery, charger and electronic car pump. As good as new. At Argaka. 500 euros. 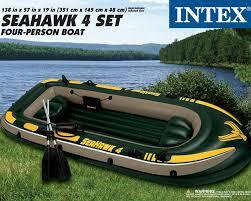 Also two fishing rods, tackle, lures etc. 100 euros. Call Charles on 00 44 747 6086139 or 97621713.